Ford released the first television ad of its new campaign for Ford service, “The Specialists at Ford” – featuring big-screen action hero, producer and business entrepreneur Dwayne Johnson. The 30-second ad depicts Johnson as the leader of an elite crew of Ford technicians and service advisors. The dedicated team has all of the training, diagnostic tools and Motorcraft parts that make servicing your vehicle at your local Ford dealership the right decision. Television ads that began today will be followed by radio, digital and social spots. 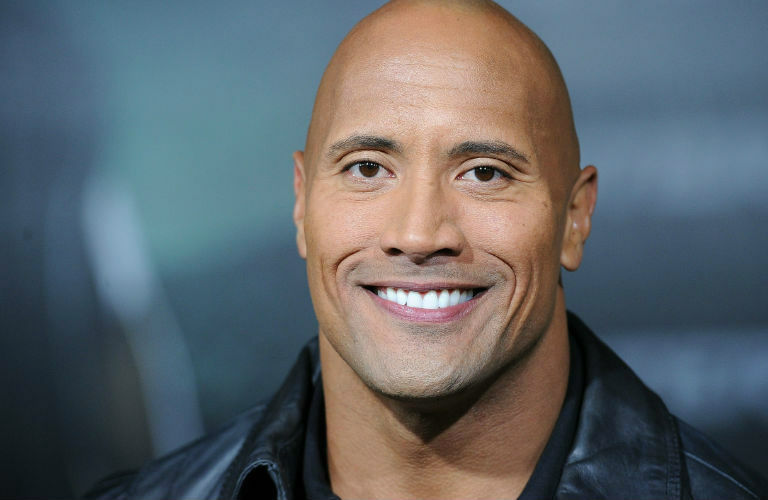 The multiyear deal will feature a continuous stream of new content being developed – with Dwayne Johnson and “The Specialists” keeping the campaign fresh and exciting.